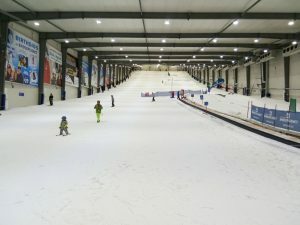 Last Sunday I visited Snowplanet for a first time. 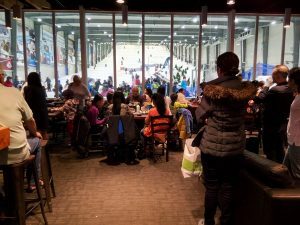 Snowplanet is an indoor skifield located near Sylverdale, which is just 30 minutes drive from Auckland CBD. 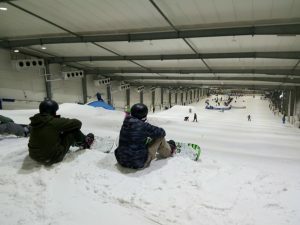 And if I am not mistaken, Snowplanet was the first indoor facility in New Zealand where everyone can touch the snow 365 days in a year. 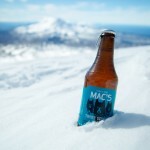 Actually, some visitors arrive literally to play in the snow for a first time in their life! Not to mention skiing, snowboarding and snow tubing. First impression. Is that “the mountain”? 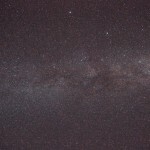 Compared with Mount Ruapehu, Snowplanet has a small and short snow field. The snowdome is 200 meters long and just 40 meters wide, which you may think is not enough. However, after a few runs I decided, this is still better than nothing. 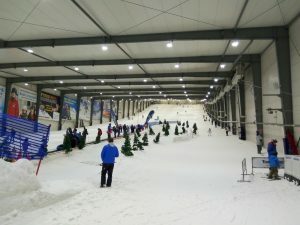 The main advantage of indoor skiing facility is you can go there any time of the year for practice, to refresh achieved skills and just for a fun. Let’s be honest, snowboard is that kind of sport that requires constant practicing. 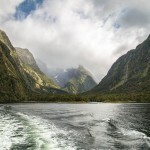 In the middle, there is a magic carpet, which lifts you up to a relatively flat slope for beginners. 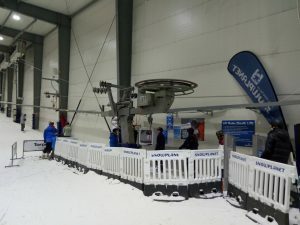 On the left there is a platter bar for intermediate skiers and snowboarders, on the right – advanced area with ramps and other freestyle attributes. Actually, I was invited to visit Snowplanet by a co-worker, who had a spare day pass which he got on grabone for just $24. Normal price for a day pass is $60 which I think I would never go, cause I think it’s a bit pricey. Anyway, you can check regular prices here. 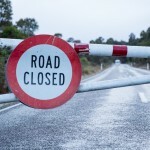 For adult, two hours pass will cost you $46, four hours pass – $49, and you have to pay $10 on top for every extra hour. Gear rentals will cost you additional $35. Student discounts may apply! Also, I recommend to check out their evening deals and special offers they have on Friday and during the weekend. And again, you can buy day pass including gear rentals on Grabone with a very descent discount every 2-3 months. 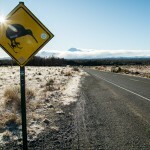 Compared with winter season on Mount Ruapehu, there are very comfortable weather conditions, however, it depends. A positive side is it never rains so you don’t get wet at indoor facility. A negative side is the temperature inside is around -5C, which you may feel slightly colder compared with skiing on the mountain in a sunny day. Another advantage is there is no wind so you probably don’t need to wear thermal, unless you plan to sit on your bump all the time. But I would definitely recommend to get neck warmer and thin balaclava since it gets colder as you get higher at the top of the hill. Anyway, if you feel cold, you can always walk to the cafe to drink, eat or sit in front of a fireplace enjoying the view. P.S The kitchen is quite good! I can recommend a really good lamb shank and a descent seafood chowder I had for a dinner. 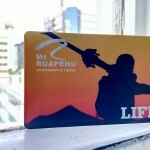 Does it make sense to buy Mt Ruapehu season pass?